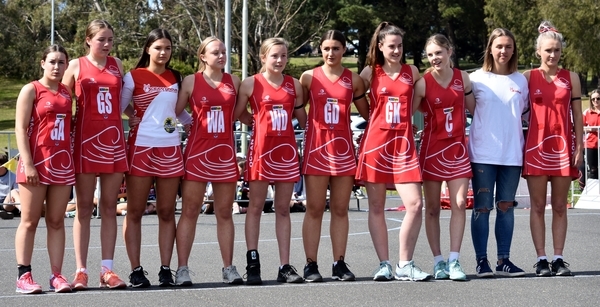 Ocean Grove’s 17U Section 2 side was beaten by Portarlington in the grand final at Drysdale on Saturday. Port held a narrow lead at quarter time but then played strong netball to overrun the gallant Grubbers. The margin stretched out to five at half time and then nine at the last change, before going on to win 31 to 17. 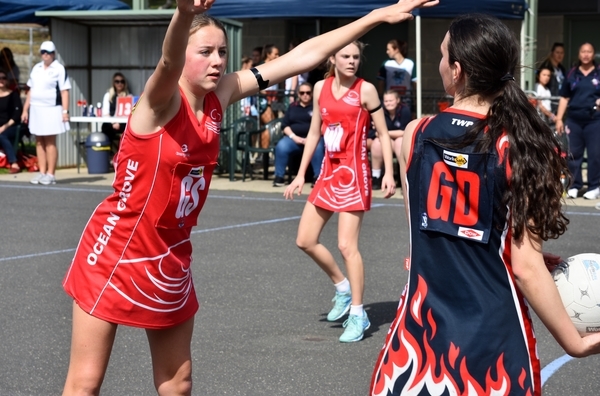 Jamison Camilleri was best on court for Portarlington. Both teams put everything on the line as they faced up in one of the tightest games yet. Scores were level at quarter time, Ocean Grove lead at the half and then they were back to level at three quarter time. The last quarter was goal for goal and with scores level, a penalty shot was called right on the siren. Barwon Heads had an attempt and shot and it to win the match after time was up. 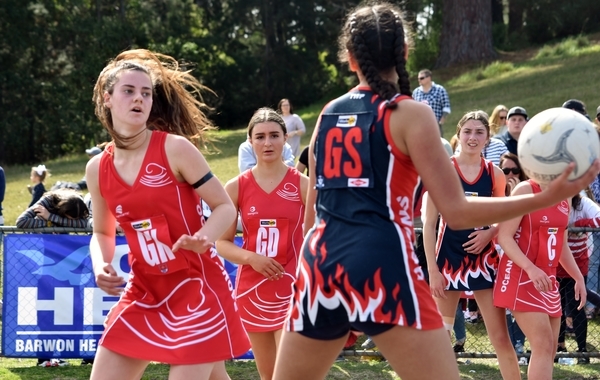 Ocean Grove started off the match strongly and got an early lead, giving them confidence going in to the second half. Unfortunately Barwon Heads jumped out into the second half, scoring a few quick goals to put them back in front. The wet weather made it extremely hard for Grove to fight back and they ended up going down by seven. 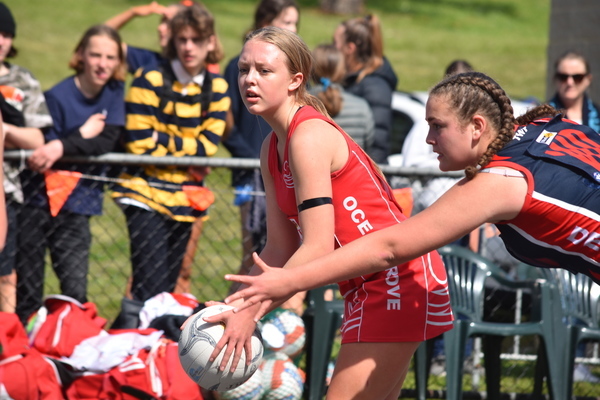 It was a very exciting game as Ocean Grove took on Torquay again in the U15/2s. Last time they faced up, it went into extra time, so we knew that it was going to be a close one and it definitely was. Ocean Grove had control for most of the game but Torquay was determined in the last quarter, getting a few turnovers and therefore the win by one goal. It was a very close first half but Ocean Grove managed to have a one-goal lead at both the breaks. The second half was owned by Queenscliff. Their pressure down the court was outstanding and that made it very difficult for the Grubbers to work the ball down to score. Queenscliff grabbed turnover after turnover which they converted, putting them ahead by six at the final siren.